That's still an apt analogy for what's happening in economic development in Southeast Missouri, a region where high-tech companies are expanding their talent pools. "We have the location and the access that technology and logistics employers covet," says John Mehner, President and CEO of the Cape Girardeau Area Chamber of Commerce. "We are in the middle of the country, on a river and interstate, with an airport that flies to O'Hare. We have logistics covered." 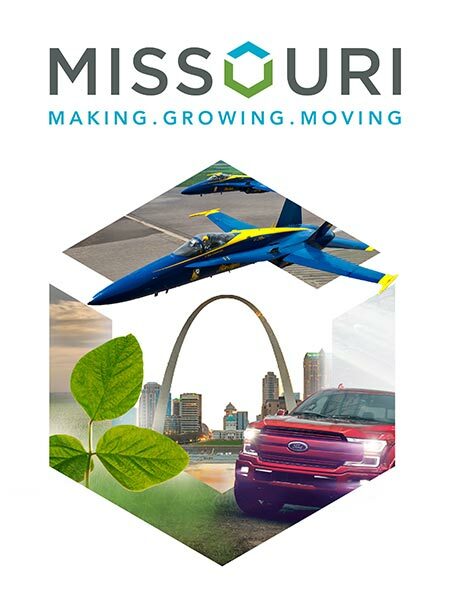 Equipped with five port facilities, seven major highways, Class I rail and a regional airport, Southeast Missouri is a petri dish of growth when it comes to advanced manufacturing, agtech, and financial and professional services. A labor shed of 170,000 workers enabled the Cape Girardeau Area last year to land a 100-job expansion by AT&T, a 50-job expansion by Codefi, and an 85-job expansion by Schaefer's Electrical Enclosures. "As the largest city between St. Louis and Memphis, we are a regional hub for retail, government, medical and entertainment," says Mehner. "We are the smallest metro area in the state, but we pride ourselves on our economic diversity. We're not too heavily weighted in any one area of employment. And our entrepreneurial spirit is big. We produced the Drury family of the Drury Inns, Rush Limbaugh, and Rich Kinder of Kinder Morgan." Workforce development is a priority, adds Mehner. "We're the home of Southeast Missouri State University, and we focus on workforce at every level: K-12, certification, community college and university. Mineral Area and Three Rivers combined with Southeast to create The Cape College Center. Most training is offered through Mineral Area Community College."